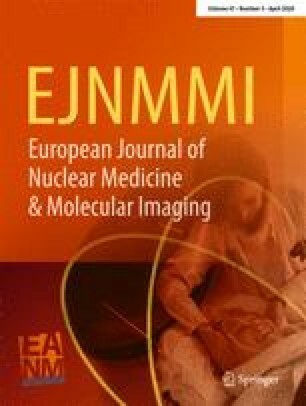 The European procedural guidelines for radionuclide imaging of myocardial perfusion and viability are presented in 13 sections covering patient information, radiopharmaceuticals, injected activities and dosimetry, stress tests, imaging protocols and acquisition, quality control and reconstruction methods, gated studies and attenuation-scatter compensation, data analysis, reports and image display, and positron emission tomography. If the specific recommendations given could not be based on evidence from original, scientific studies, we tried to express this state-of-art. The guidelines are designed to assist in the practice of performing, interpreting and reporting myocardial perfusion SPET. The guidelines do not discuss clinical indications, benefits or drawbacks of radionuclide myocardial imaging compared to non-nuclear techniques, nor do they cover cost benefit or cost effectiveness. 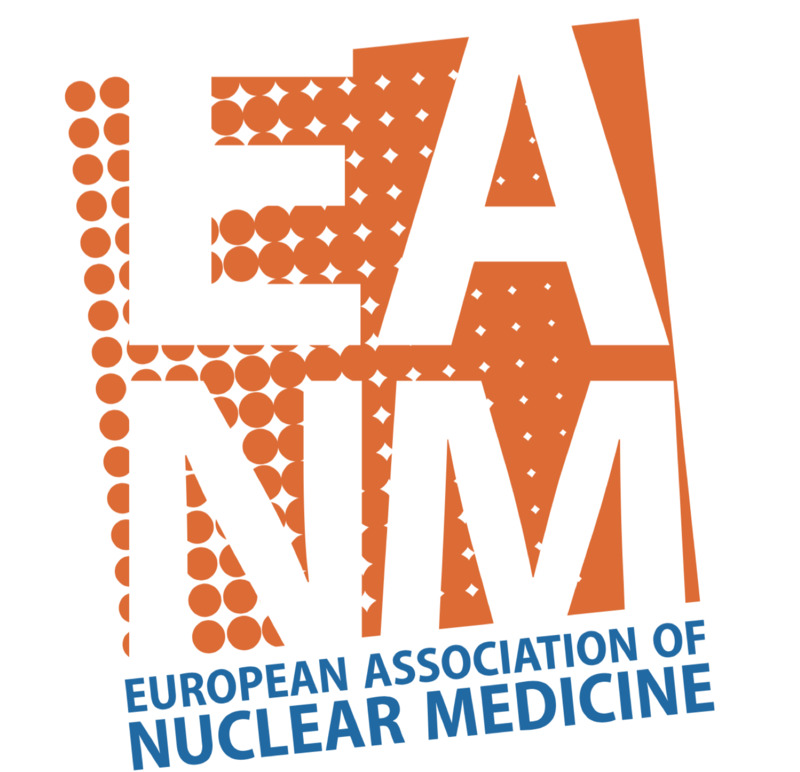 We wish to thank the European Association of Nuclear Medicine for financial support. We thank the European Council of Nuclear Cardiology for support and national European societies of nuclear medicine and cardiology for helpful information. The group is grateful to Jenny Sandgren for her devoted efforts with secretarial assistance. Society of nuclear medicine procedure guideline for general imaging, version 2.0. Society of Nuclear Medicine (http://www.snm.org), 1999.